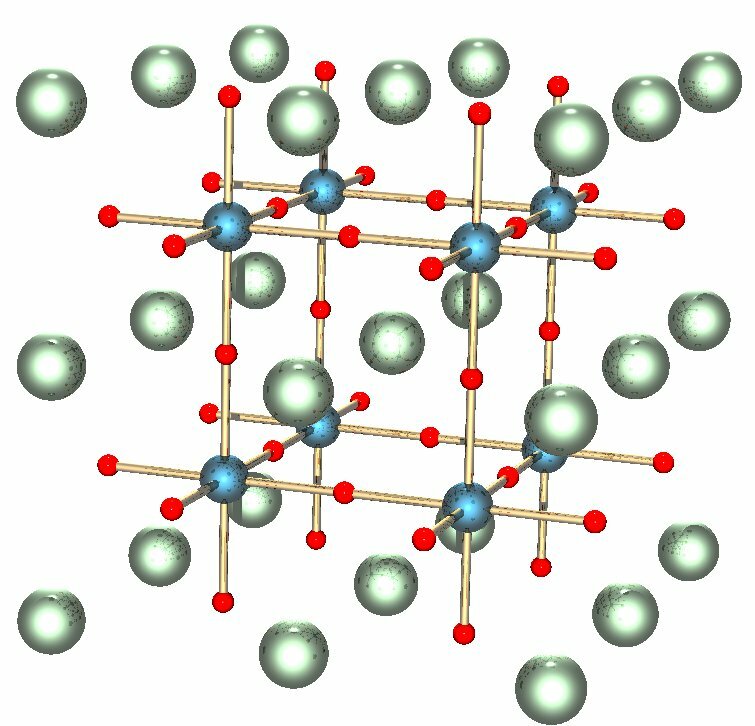 General perovskite structure. Perovskite silicates (i.e. (Mg,Fe)SiO3) are thought to be the main component of the lower mantle, making it the most common mineral in or on Earth.